Customer experience starts before your customers reach out to you—if they feel uncomfortable or excluded by your product range, advertising, or any other factor, you’ve already lost the chance to build a relationship. New fashion and beauty brands are overtaking legacy offerings by taking advantage of underserved markets, building on those lost relationships and offering a better experience. 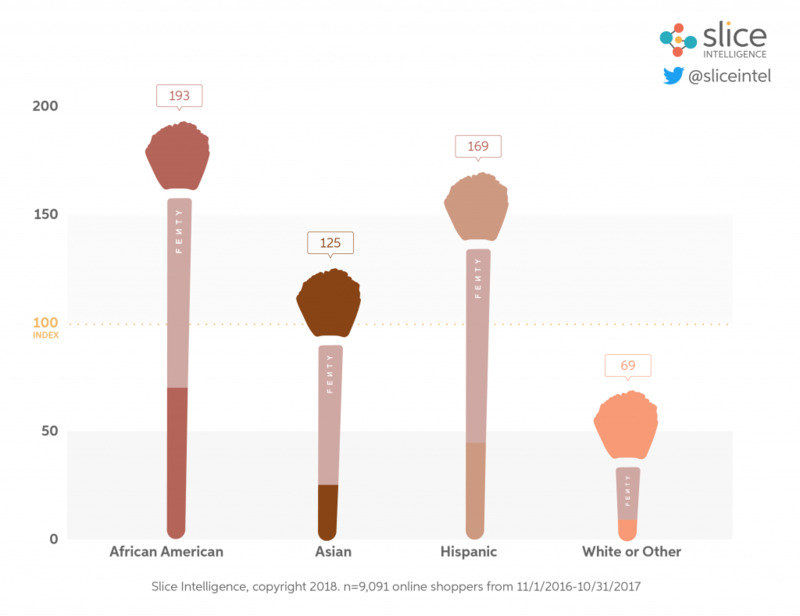 Beauty brands specifically are reaching a wider audience by diversifying their color palettes and offering hair and skincare products that suit a greater variety of textures and shades. For new companies, this approach is capturing the attention of customers who have felt left out, and for more established ones, it’s allowing them to grow audiences in new demographics using their existing brand caché. Legacy beauty has historically focused on creating palettes for light skin while creating only a few or no options for other skin types. New beauty has taken the opposite approach, appealing to those customers who have felt left out for decades. Rihanna’s uber-popular Fenty Beauty has made a name for itself by offering a more diverse product range. That includes 40 shades of foundation, which puts most of beauty’s biggest names to shame. Sephora (a fellow LVMH brand) called Fenty “the most inclusive beauty brand in the world,” and it was dubbed “Invention of the Year” by TIME. Fenty’s approach has already more than paid off. 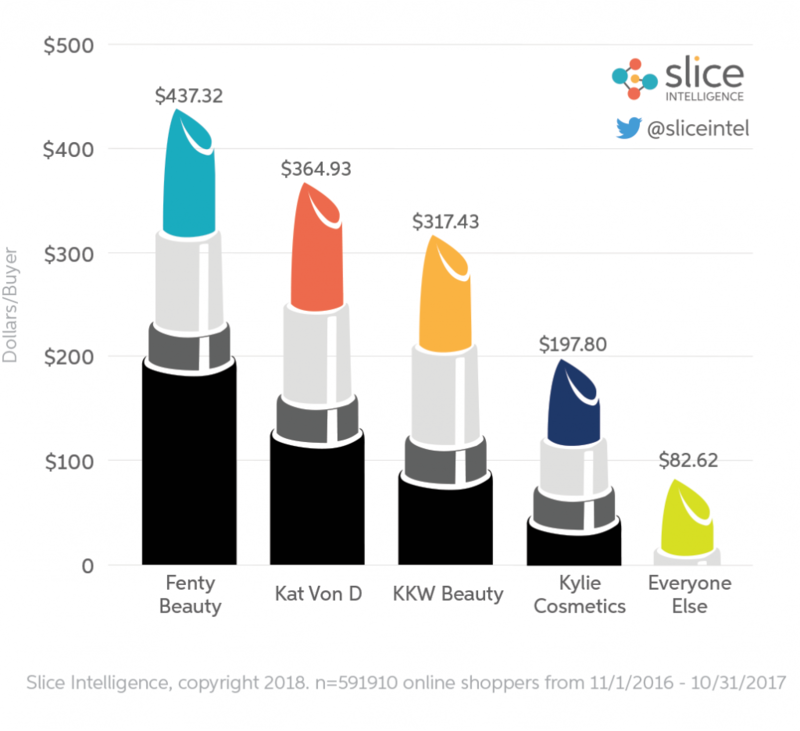 Fenty Beauty’s customers are some of the biggest spenders on beauty products in general, spending an average of $471 a year on makeup according to a report by Slice Intelligence. A similar story has been unfolding in the fashion space, but not around the color of customers’ skin. Instead, it’s been around body-type. 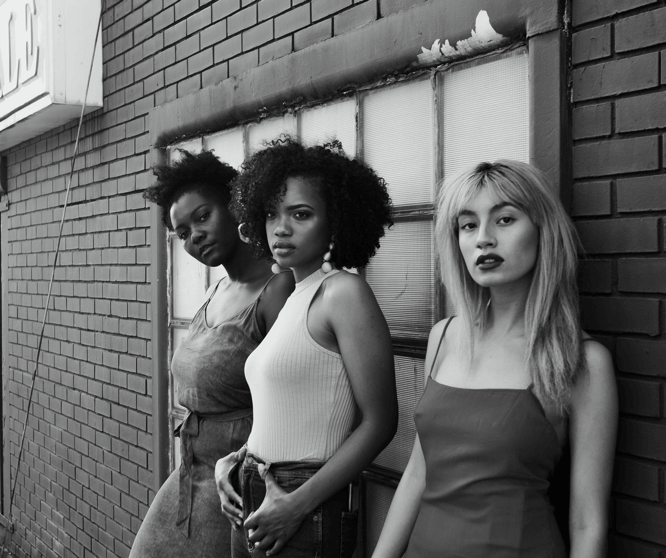 Legacy fashion brands have historically only offered a narrow range of sizes up to around size 12, limiting their appeal to only a handful of body types. But today, two-thirds of American women are above size 14. This means that these legacy brands are holding themselves back from a market worth $20 billion (and growing). 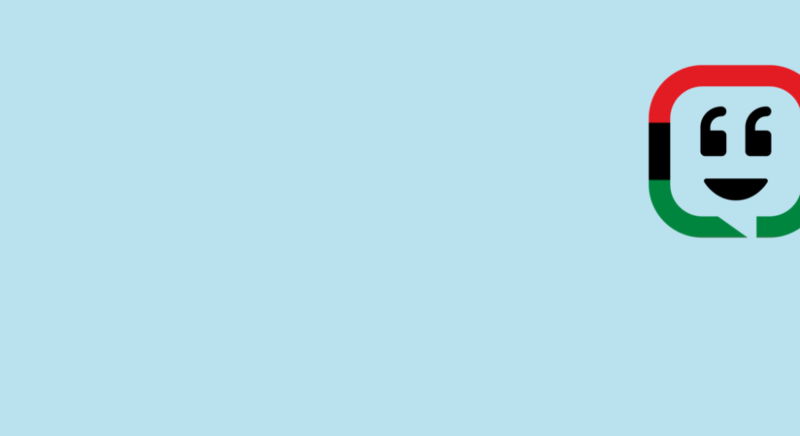 New brands like Universal Standard offer a range of sizes, from 00 – 32, making sure no one is left out and winning customers and praise in the process. Good American Denim sells their extensive size range in a single place, not relegating them to a separate plus-size section. These brands lead with positivity and acceptance, rather than the traditional snobbery and exclusiveness some luxury fashion brands have grown a reputation for. However, some traditional apparel brands are picking up on the trend as well. Target has seen great success after launching an extended size range in 2015, and Nike credits its expanded size range as one the main factors boosting their bottom line. Expanding your size range can be expensive, but lucrative luxury brands like Gucci have no excuse for not keeping up. The lesson for established brands is clear: delivering a relevant experience to an ignored customer base can yield dividends.